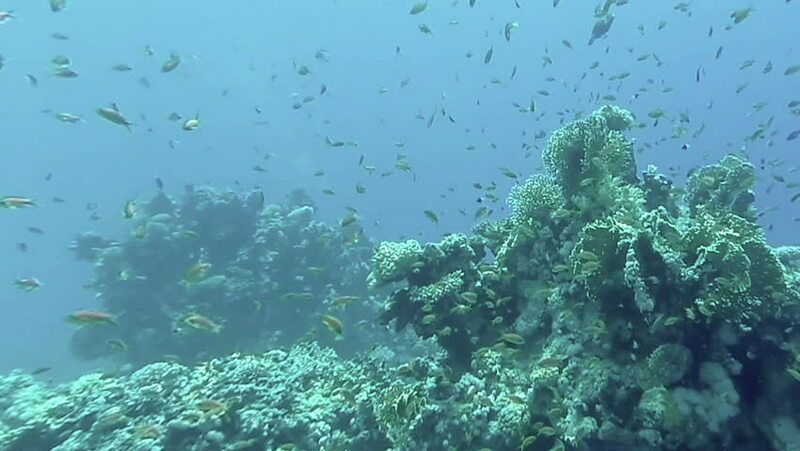 4k00:30A moving shot underwater showing a sunken ship already covered with coral reef and other water plants. School of fish surrounds the whole ship. hd00:26Big eye Trevally Jack, (Caranx sexfasciatus) Forming a school, bait ball or tornado with a diver. Cabo Pulmo National Park. Baja California Sur,Mexico. 4k00:11Fish and coral reef. Tropical fish on a coral reef. Wonderful and beautiful underwater world with corals and tropical fish. Hard and soft corals. Diving and snorkeling in the tropical sea. 4K video.